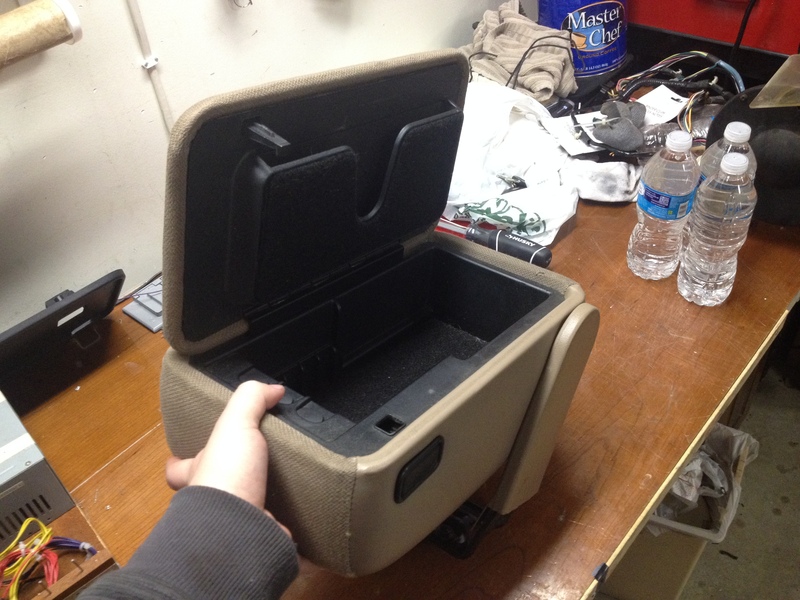 I have a Center Console with a partial bottom/mounting portion and I need to replace it. 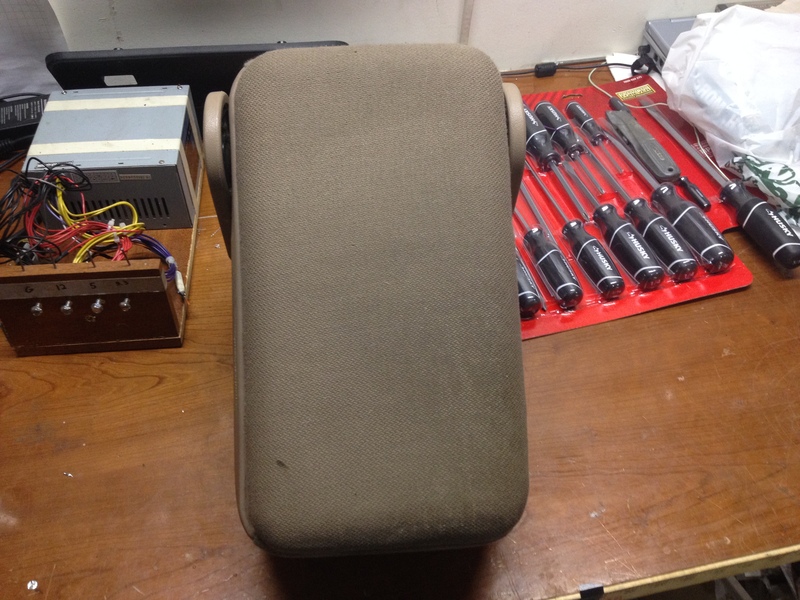 It is the part that mounts to the console with four screws and mounts to the floor of the vehicle in the front. Any color if in good shape but dark grey would be the best match. Anyone that has one they will want to sell please post pictures and PM pricing and condition. EDIT - Added: I forgot to mention that the Console I need the bottom piece for is from an Explorer. Full Center Console for Bucket Seats. Last edited by Scrambler82; 02-15-2016 at 10:21 AM. Not sure how too awful interested you are in a prairie tan one, if this is the right style, but here goes. If you wanted to, you could use some of that fabric paint on the top that Dewey used for his headliner and some krylon for the rest. TAW, sorry but I didn’t post the fact I needed the full console, used with Bucket Seats… out of an Explorer !